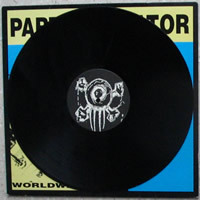 infos : 33 rpm, black vinyl. Matthias : Bass/Back. Voc. Ole : Guitars/Back. Voc. Popel : Drums Nic : Throat/Back. Voc. 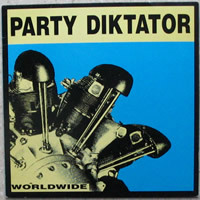 Recorded and finally mixed Feb. 1992 at Dead Eye Studio, omburg. Engineered by Stoffel, Thomas and P.D. Produced by Stoffel and P.D. 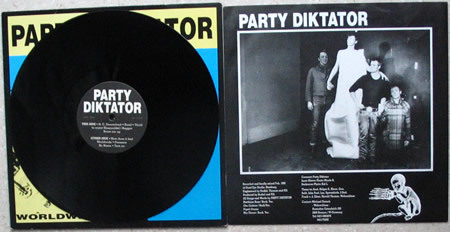 Coverart : Party Diktator. 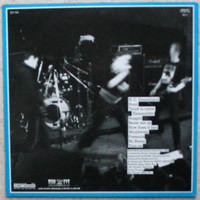 Inner Sleeve Photo : Nicole B. Backcover Photo : Kai L.